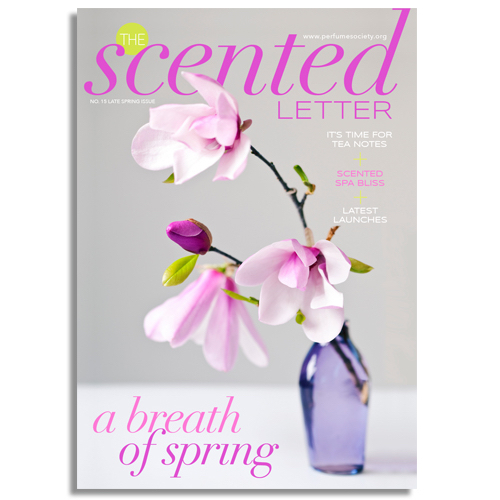 Our Jasmine Award-winning magazine, The Scented Letter just got even more gorgeous. 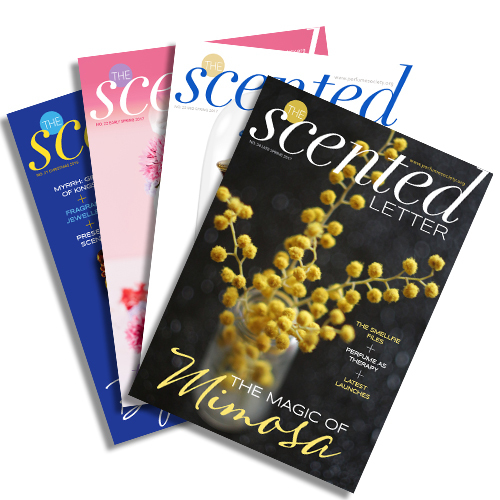 Due to popular demand, we’re now offering a printed version to adorn your coffee tables, available to buy now individually or for an annual subscription of £75 per year (including p&p). Appearing six times a year this utterly beautiful magazine, featuring at least 60 pages on perfume news, features and much more is bound to take you ever-deeper into the scented world. 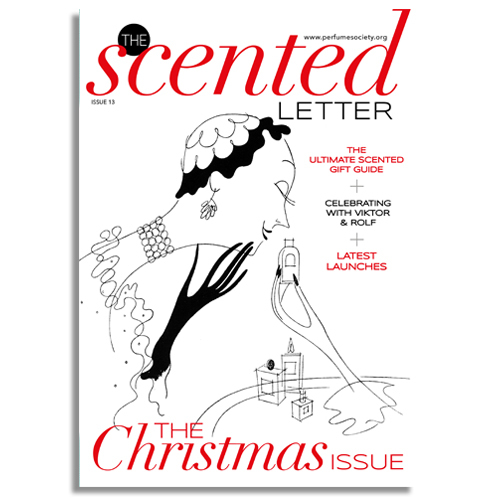 Click here for a sneak-peak at our taster issue! 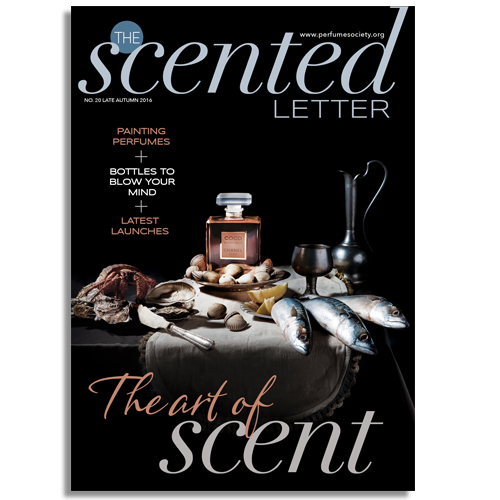 We’ve been told by many industry insiders that it is the very best way to keep your finger on the pulse-point of what’s happening in the perfume world, via our Latest Launches round-up of the new men’s and women’s scents – and to tap into the trends which are shaping the perfume world. 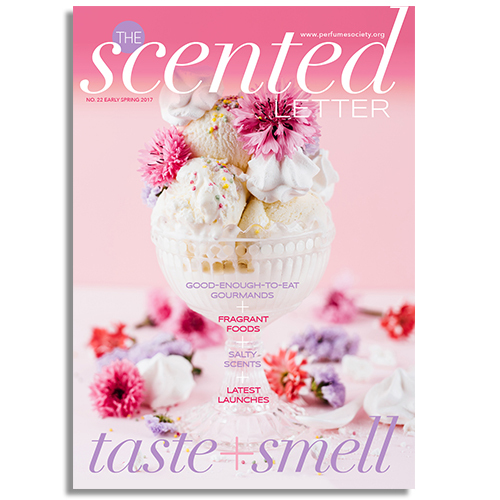 In addition, we feature all the breaking scent news, interviews with ‘noses’ and other creators, alongside fragrant features by leading fragrance writers – from Thomas Dunckley (The Perfume Candy Boy) to Persolaise, via Viola Levy and our Senior Writer Suzy Nightingale.